A unique property...this classic well built home was formerly a schoolhouse! 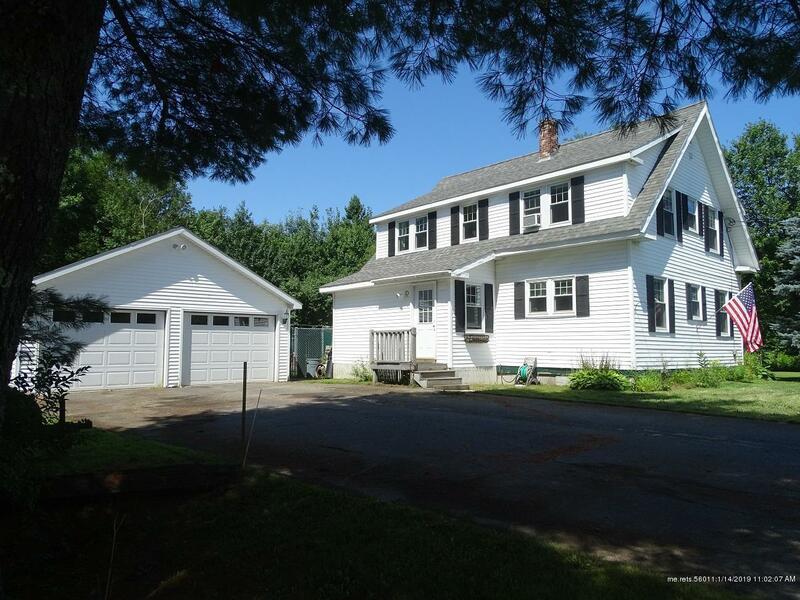 Sitting on nearly 3 acres of land, this charming 4 bedroom 11/2 bath home offers 4 heat sources (including an ac/heat pump) for optimal efficiency. The 2 car garage, built in 2006, and the fenced in back yard are wonderful additions to this fine property. The 14' x 16' back deck is private and perfect for relaxing and barbecuing. A mudroom catches both the cold air and dirty feet! 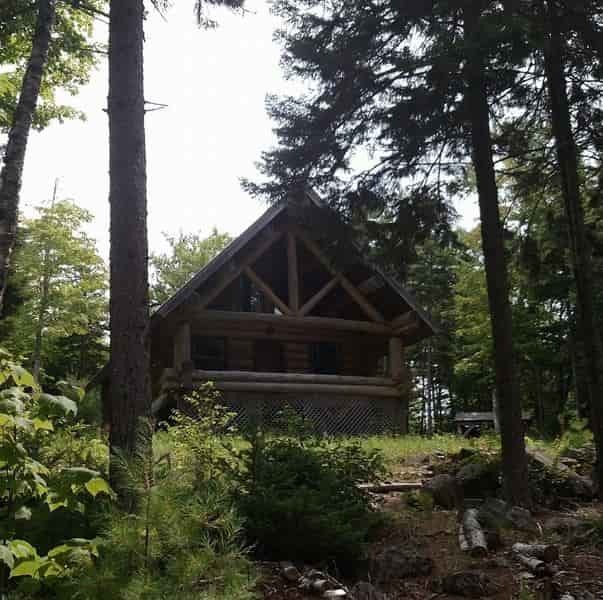 Just minutes from Bangor and the golf course.